Sports Minister Faizer Mustapha said that despite high hopes of winning medals at the just concluded 18th Asian Games held in Jakarta, Indonesia, it was disappointing that our sportsmen and sportswomen failed to perform as expected. The Minister also said that there are shortcomings regarding sports in Sri Lanka and that there is a difference of opinion that various sports associations and sports clubs have. “I think we’re really disappointed about not being able to win a medal. But, we know our situation. We need to think how we are going to go from here. We have to accept that there are some shortcomings in our system, “ the Minister said. “I spoke with the Minister of Sports in Indonesia. He agreed to provide our players the opportunity to practice in order to improve the knowlege and improve the overall experience of our athletes. I think our biggest problem is that our sports associations have difference of opinion. This causes various problems and divisions amongst our sportsmen,sportswomen and coaches,” Minister Mustapha said. The Minister said that sports law has been violated and that he will make tough decisions to give the pride of place to sports. “Our sports law is being violated and no one takes the necessary action regarding this matter. Coaches should not head any sports association. But, at a glance, there are a number of coaches who hold high office in sports associations. That is why I made an announcement to the media that I would take action in this regard. We have a big shortfall,” the Minister said. 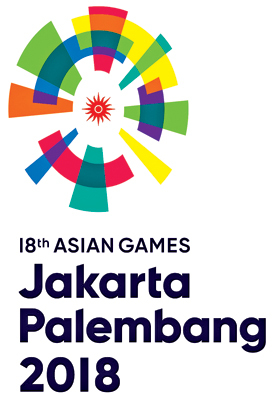 Approximately 170 athletes participated at this year’s Asian Games and there are allgations and accusations that certain sportsmen below par had been included for such an event. The Minister said that he was of the opinion that sportsmen and sportswomen who are capable of winning medals should be sent to inportant sporting events like the Asian Games. “But, a majority of officials in the National Olympic Committee were of the view that athletes should be given an opportunity to gain experience,” the Minister said. “The Army Commander and myself who appointed the chairman of the Selection Committee are new. It’s a new experience for the both of us. “My argument was that we should have sent a smaller contingent of sportsmen and sportswomen who could compete at international level. That is why I set a 25 million rupee limit. “But the majority of the view was that if our players had international experience, they would have the courage and strength to gain more success. “I have been in the Rs. 25 Million plus limit as my policy is that the best sportsmen of players should be sent to compete abroad, “the Minister said. The Minister said the most talented sportsmen and women in our country had participated at the Asian Games so that the country would have stood a good chance of winning a few medals. “We have limited resources. I sought Cabinet approval to provide adequate funds and facilities to provide our athletes a good training. Sports federations, the National Olympic Committee, our Secretary to the Ministry and the Secretary of State can act according to the country’s requirements. There are shortcomings. “There are questions. However, our aim is to encourage our athletes and players, “the Minister said. 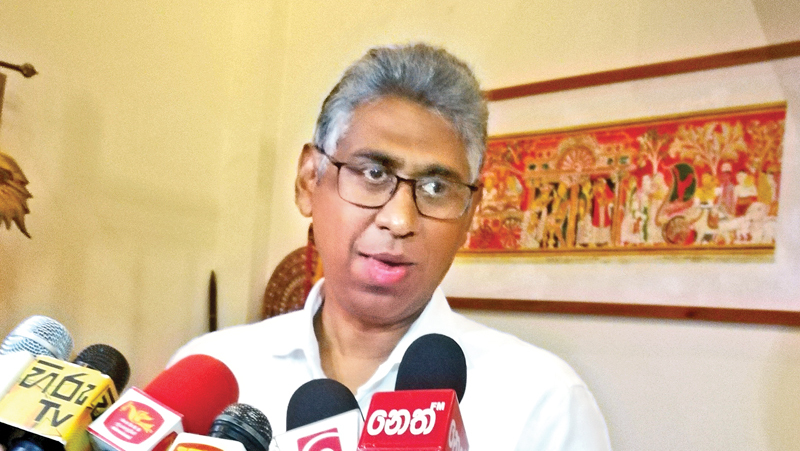 “We are working on seeking the services of Susanthika Jayasinghe as an advisor in the future,” Minister Mustapha said. “The parents of the athletes should not only think of their children but the country in general,” he said.